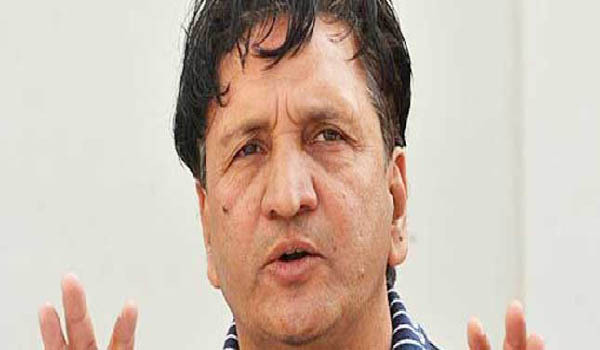 ISLAMABAD, Oct 25 (APP): Former leg spinner Abdul Qadir on Tuesday said Pakistan’s real test would be in the series against NewZealand and Australia. Pakistan beat West Indies by 133 runs in the second Test in Abu Dhabi on Tuesday. Pakistan will play the third test on October 30. Qadir said the upcoming tours of Australia and New Zealand will be the real test for the team as the current West Indies team is not up to the mark against Pakistan. “Chris Gayle, Darren Sammy and Andre Russell who can win matches single handedly are not in the team,” he said adding he doesn’t understand what the West Indies Cricket Board up to. Responding to a question, Qadir said Azhar Ali is a good player but only for tests. “Azhar should be restricted to tests only. We should include all rounders like Muhammad Hafeez in the ODI team,” he said.